EPISODE 167 Cheryl! Sandor! Fermentation Galore! 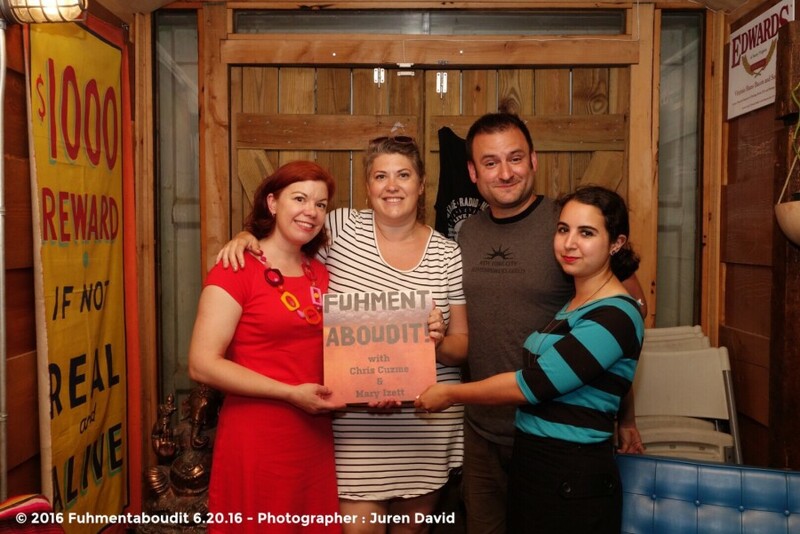 For the second week running, we bring you interviews from a fermentation-focused event! 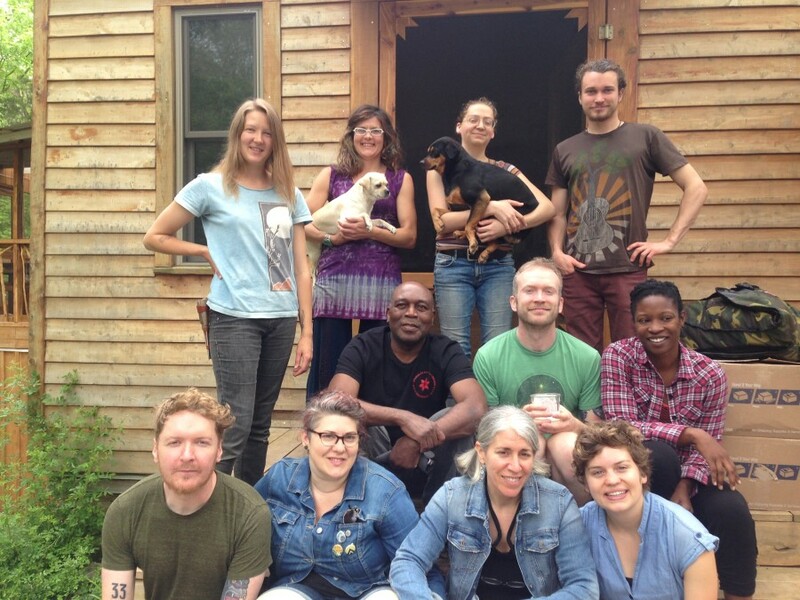 Cheryl Paswater joins us in the studio to present some excellent audio interviews with fellow fermentationists at Sandor Katz’ Fermentation Camp, a five-day retreat to Katz’s cabin in Walnut Ridge, Tennessee.